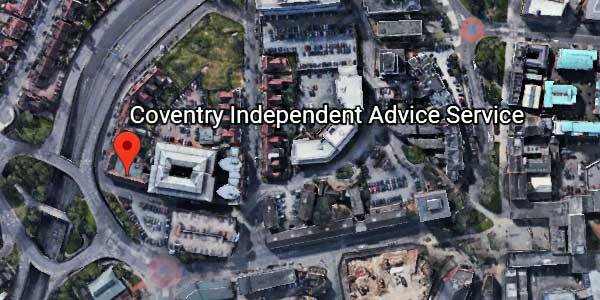 Coventry Cyrenians provide individualised support to promote and enhance the life chances of people in Coventry and Warwickshire who are homeless, or at risk of homelessness, and empower them to live as independently as possible. The traditional view of homelessness has tended to focus on negative stereotypes. At Coventry Cyrenians we view our role as helping people to rebuild their lives.